Did you all grab Abby’s Seuss Mini-Unit? Super cute. I took the real and nonsense word cards Abby included and handed them out to the kids. 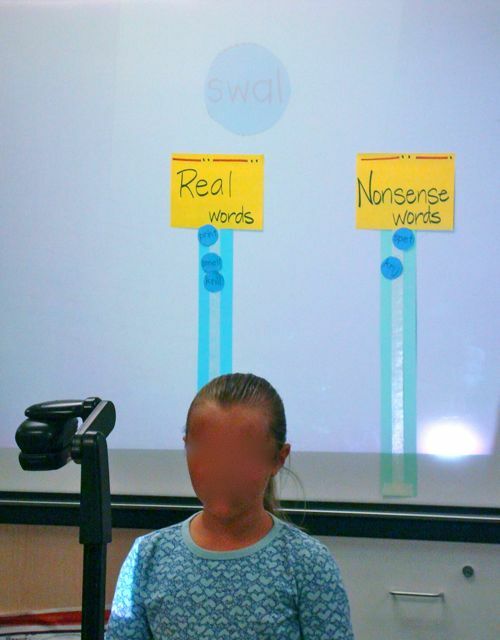 After putting categories above two sentence strips hung vertically and lined with inside out masking tape, we did a nonsense/real word activity from it where the kids brought there word to the doc cam, read it and then placed in under the correct heading. During this one of my sweeties said… “Oh! THIS is why you can read what we write even if it’s spelled wrong. Sometimes we write like Dr. Seuss.” Haha.. yeah, kinda. Except when you don’t follow any phonics rules, or OVERPHONICATE (a wonderful term my dear friend used to use all the time when referring to the spelling a few little ones tend to do when they just are not grasping that you don’t need to apply ALL phonics rules to every single word). At least they were able to use those phonics rules to read the nonsense words AND know they were nonsense words. Progress. 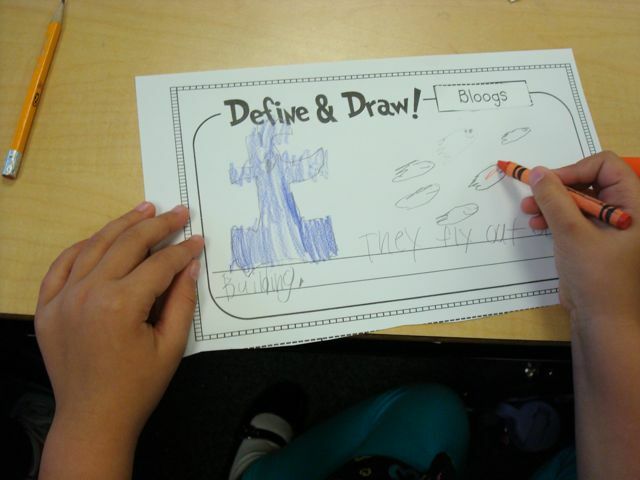 After that, we read Oh, the Thinks You Can Think and did Abby’s little Define and Draw sheet. 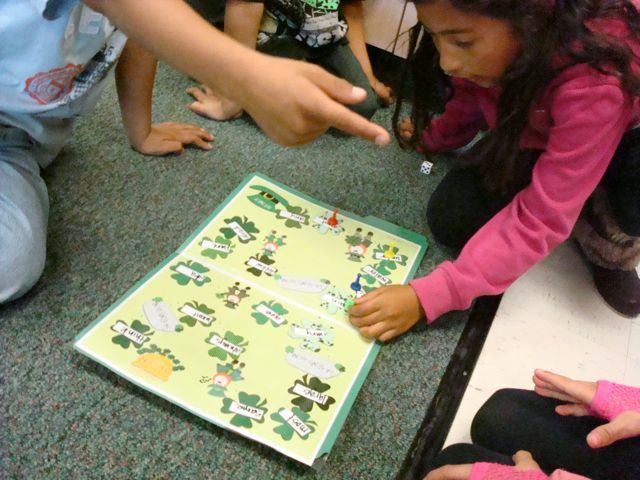 The kids have been obsessed with our Shamrock Hop game. I really cannot explain why they are so loony over it. But they seriously have heated discussions over who will be playing next. You can write in whatever words you want on this game. Maybe it’s because I wrote more challenging words on it this time around and it isn’t a given that each player is going to be able to identify the word. IDK… they love it regardless. We’ve been working on compound words. Do you have it? 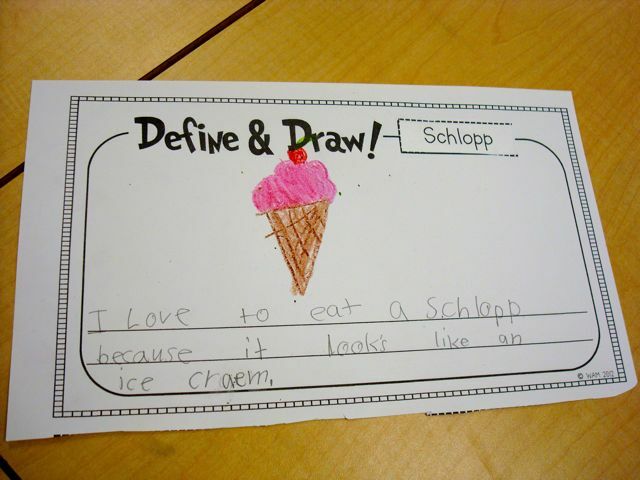 It’s great for compound words, cute and funny. Whew.. .this was long. Here’s a freebie for your patience! Ha! 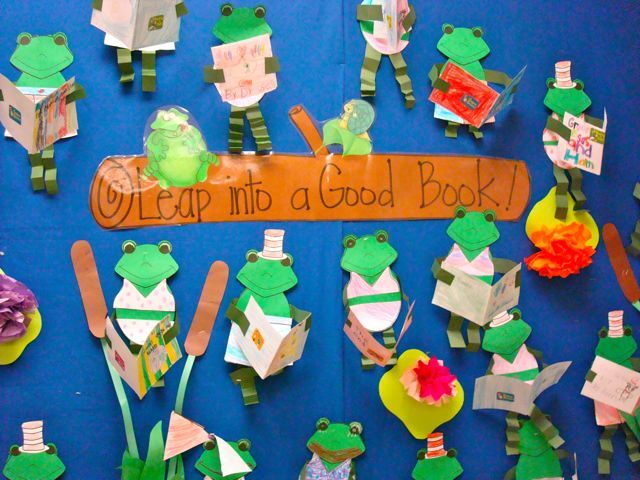 I make neater copies all the time…Looks like your kids are having a blast! That might be my favorite Hey, Girl-that one and the laminating one! Love that Leprechaun Pie! Repinning that!! 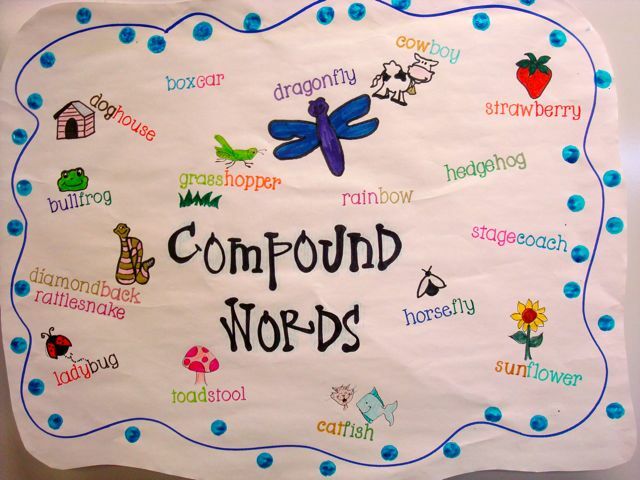 Love the compound word chart! hah! I think that's the best "hey girl" yet!! Your compound word chart is awesome! I love how you used different colors to show the two words. Thank you for the freebie! Love the compound word chart and the oo page. Thanks! Thanks for the freebie and the compound word chart is a great idea! I noticed your comment on my blog about Houghton Miffllin's new program Medallions. I posted about it on my blog if you're interested in what we learned about it today. Those "hey girls" always make me giggle. 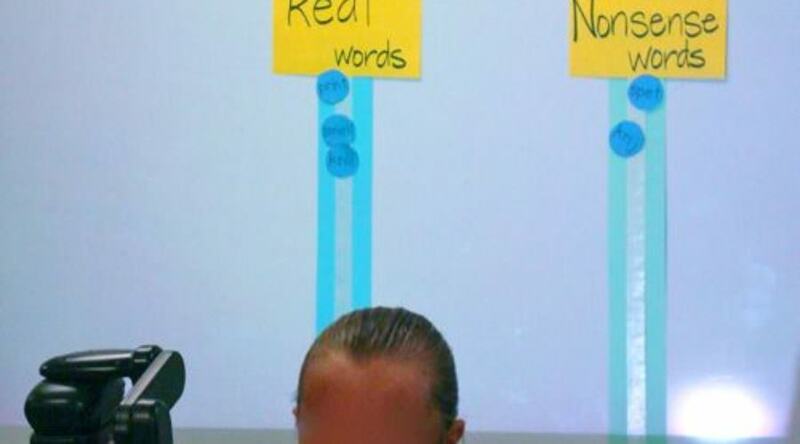 Did you seriously make that anchor chart? I'm so not talented…now I'm sad. HA! 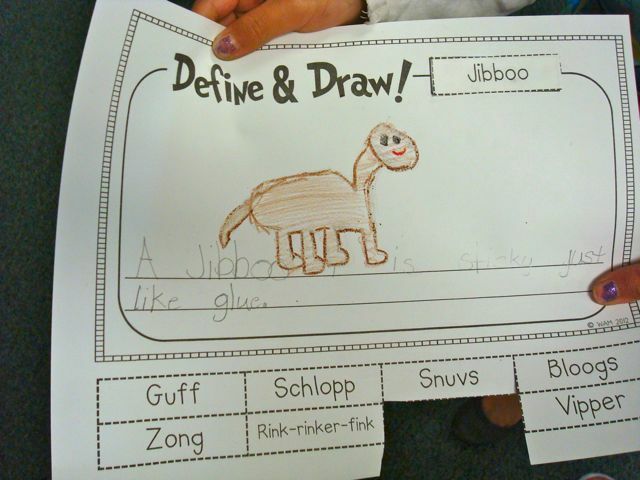 I like your Define and Draw sheet. That's a cool idea. And "over phonicate"?? What a GREAT term ~ ha ha!. Cute stuff! I love when kiddos go crazy over a game!! It's the best feeling. That Hey Girl is HILARIOUS! To/too bothers me, by the way. Found this adorable freebie through pinterest! Thanks for sharing! I am your newest follower!